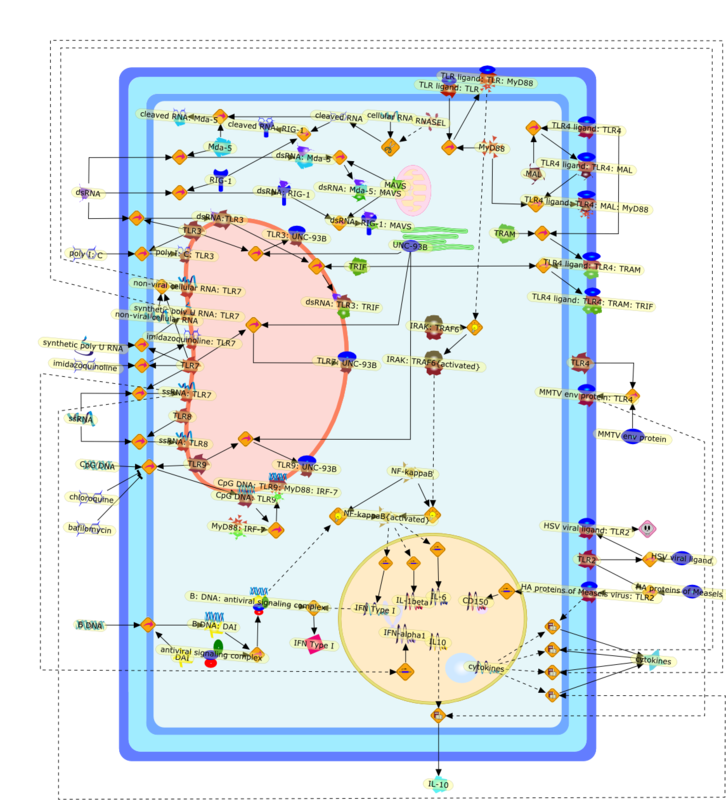 Toll-like receptors regulation of viral infection and disease. Title Toll-like receptors regulation of viral infection and disease. Authors Thompson JM, Iwasaki A. Publication Adv Drug Deliv Rev. 2008 Apr 29;60(7):786-94. Epub 2007 Dec 28.